WED, JANUARY 31, 2018 - Martinez suffered a ruptured Achilles' tendon last week, and will likely be out for the next six months. 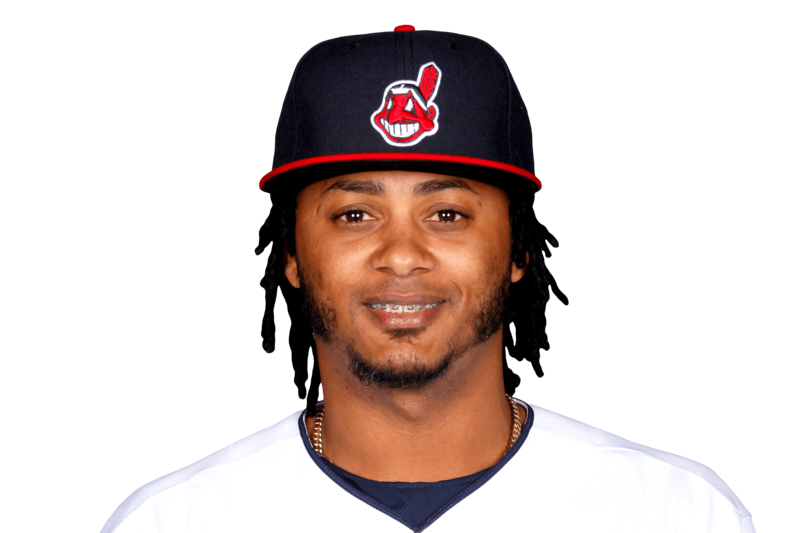 The infielder recently underwent surgery in Cleveland after sustaining the injury in the Dominican Republic while doing exercises. Martinez will subsequently miss spring training, and more likely than not, four months of the upcoming season before returning to the field sometime in August, barring any additional setbacks. The 35-year-old is signed to a minor-league deal with the club for the third straight season, but he's found his way onto the big-league roster each time, playing in 28 games between Cleveland and Tampa Bay in 2017. There will likely be an update on his status in the coming months when he's able to resume baseball activities.